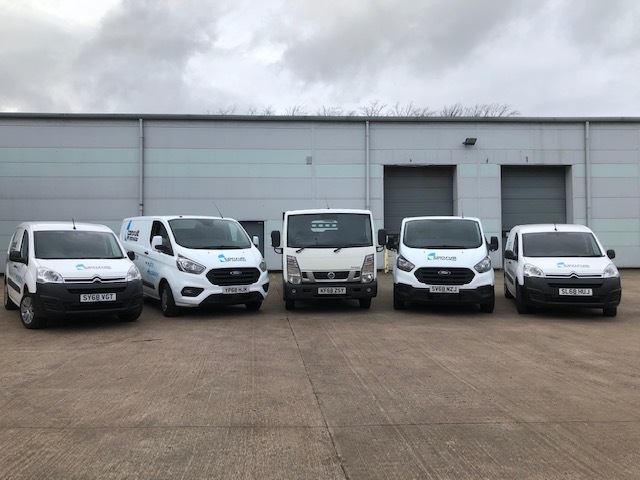 To kick off the start of 2019, we decided it was time to upgrade some of our fleet for the field engineers and in line with our ECO Stars certification. 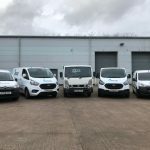 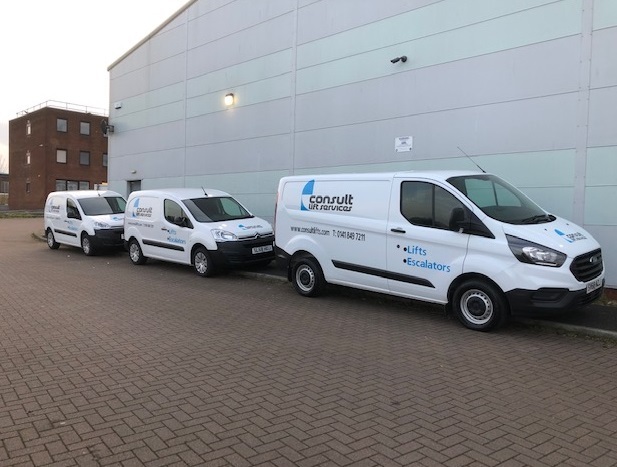 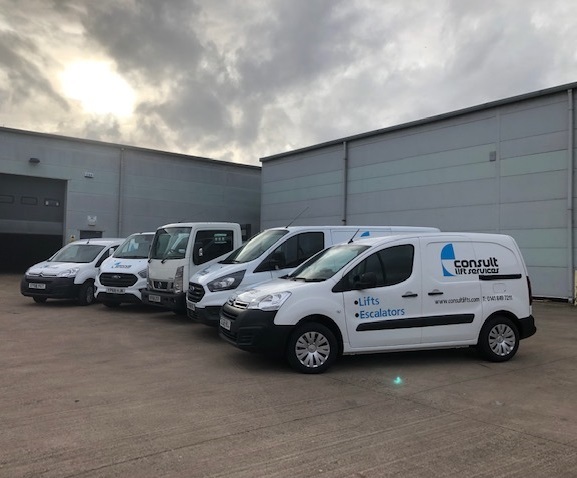 We’ve purchased 4 new Vans and 1 Flat Bed Truck to allow us more efficient deliveries and minimise downtime for van servicing. 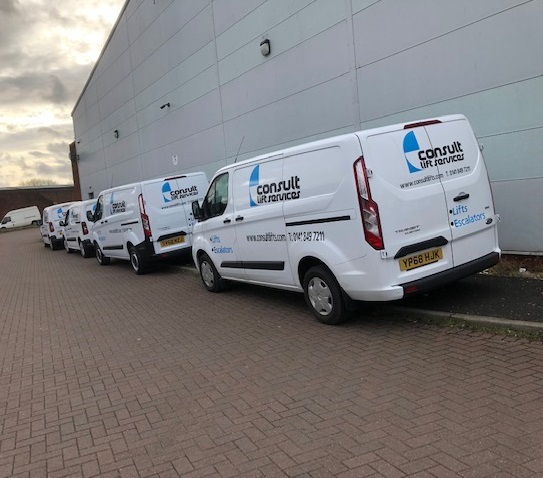 We think they look quite dashing, wouldn’t you agree? 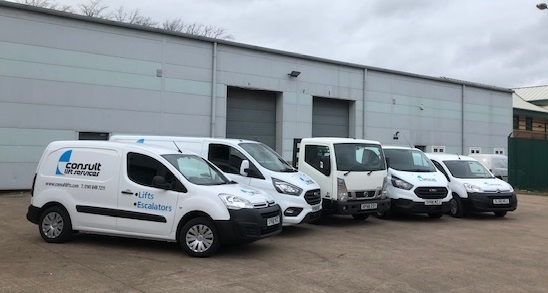 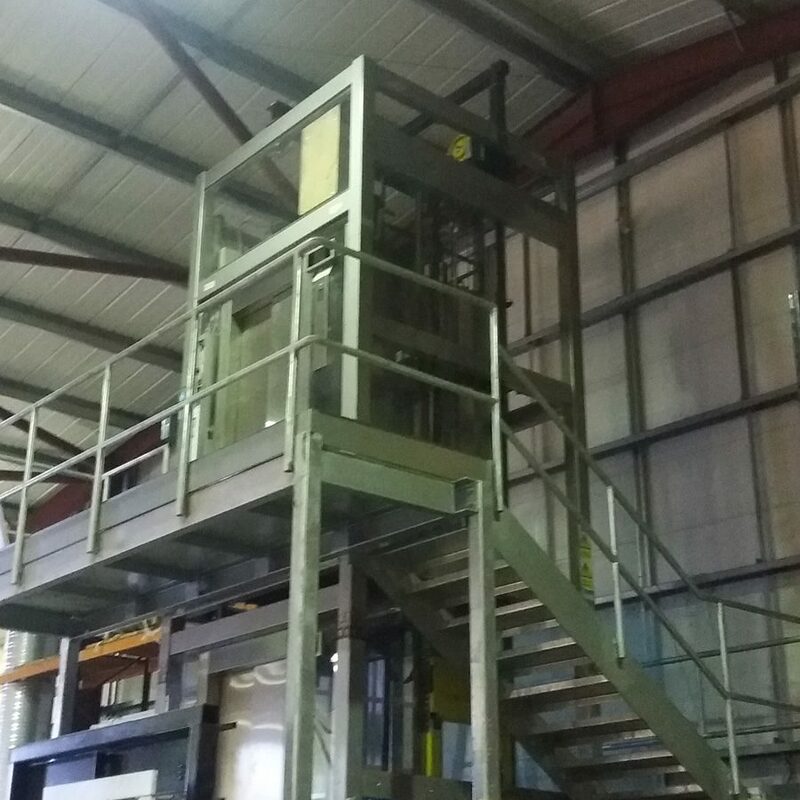 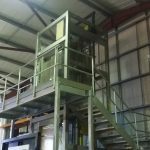 Consult Lift Services is proud to be a firm believer in training and developing our staff to the very best of their ability and is a local industry leader in our field and with 2019, has made another development with the addition of a new in house training/showroom!